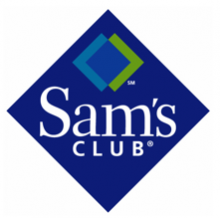 Sam’s Club will open at 5:00am on Friday but you can start shopping online as early as Wednesday evening. Sale prices will go into effect at 8:00pm PST on Wednesday. Here is the Sam’s Club Black Friday Ad. Below are a few of the top deals from their ad. Offers Nov 20, 2011 in BlackFriday, SamsClub · Expired! 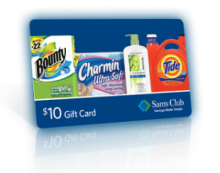 Offers May 24, 2011 in SamsClub · Expired!